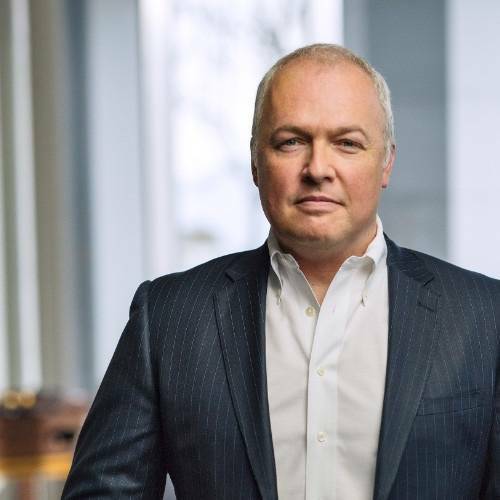 Legacy data warehouser Teradata has appointed an insider as its CEO, and will be hoping his cloud and subscriptions strategy will get its growth mojo back. Oliver Ratzesberger, the firm's chief operating officer since February last year, has become president and CEO. Previous CEO Victor Lund will move to the executive board chairman's office. The company is several years off from the glory days of fiscal 2012 to 2014 - when it clocked up annual revenues around $2.7bn a year. The revenue slump prompted a CEO replacement in May 2016, with Victor Lund hired to get the company growing again. He's struggled to lift sales, with revenues falling further since his appointment. Its top line for fiscal 2017 was $2.2bn - already a drop of 7 per cent from the year before - with a reported net loss of $67m for the same year. But the company has responded to the reality of its customers wanting Hadoop-style analytics as well as classic data warehousing, analytics in the cloud and cloud-style business models on premise. Lund got the company moving to respond to these changes, putting in place, for example, subscription pricing and providing the Vantage line with a set of integrated analytics offerings working on-premises and in the public cloud. He has also managed to turn a profit in the last two quarters. Subscriptions proved popular, too popular in a way, as described in the earnings call for Teradata's Q3 2018 (ended September 30, 2018) in November last year, which explained that subscriptions had grown quickly while licence sales fell faster than anticipated, damaging overall sales. There is a way to go yet before subscription revenues build up enough to replace lost licence sales. Ratzesberger joined Teradata as its senior veep for software in July 2013. He's had a succession roles at the firm: president of Teradata Labs, EVP and chief product officer, and - as of last year - COO and a board member. He now moves to the top chair.